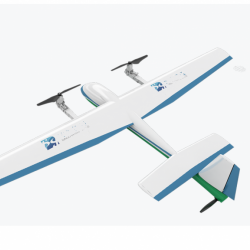 Industrial UAV refers to unmanned aerial vehicle that can be used in the fields such as mapping, fire protection, security, electricity, energy use, water resource, insurance, marine, environmental protection, express delivery, disaster relief and law enforcement, etc. 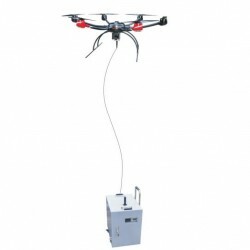 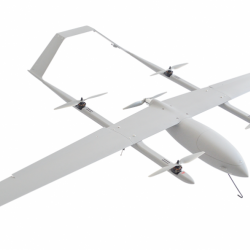 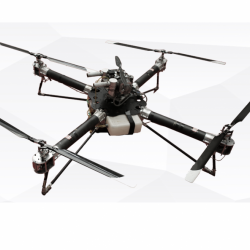 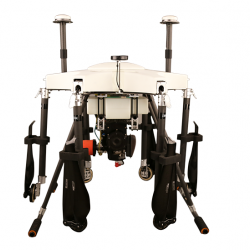 Industrial UAV aims at industrial applications, which is used to meet the industrial and even military demands of product design, manufacturing, inspection, materials and fittings, etc. 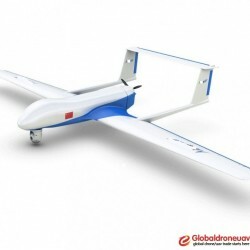 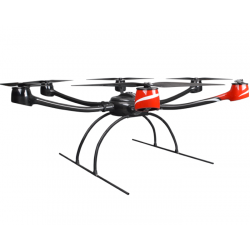 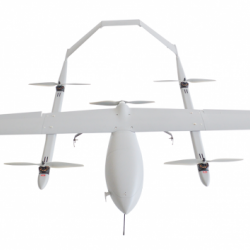 ( When the applications are undemanding, some consumer grade UAV can also be used for industrial applications. ) 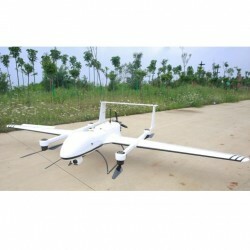 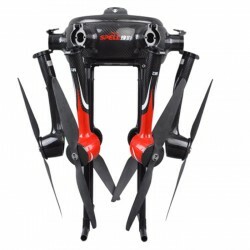 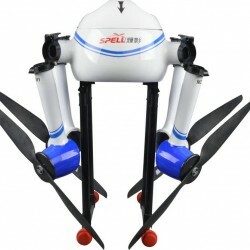 There are four types of industrial UAV, they are multi-rotor, single wing, fixed wing and composite wing. 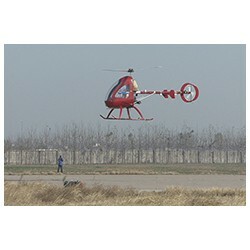 And the power can be divided into electric power, oil power, hybrid power and solar power,etc. 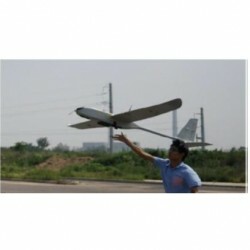 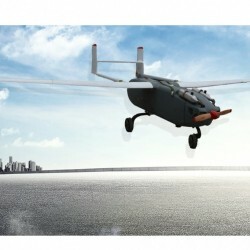 Generally, we choose different UAVs for different purposes. 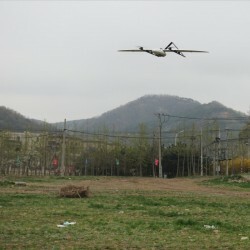 Mapping field is fixed wing UAV's largest civilian market, it is also the most mature civilian market except that of aerial photography. 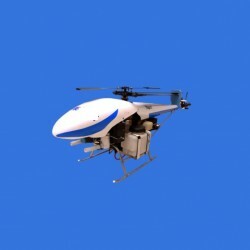 This kind of application requires that we should joint a large number of pictures gained through the flight operation to draw maps. 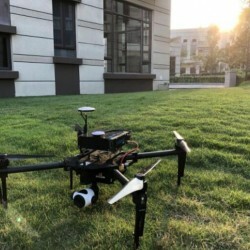 Conventional mapping methods are low-efficient and cost a lot, which may even put the mapping group at risk if the group work in some mountain areas and marshlands. 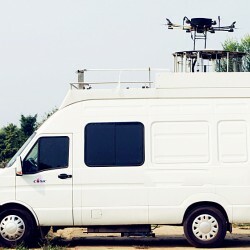 Compared to conventional mapping methods, UVA mapping has much more advantages in operation efficiency, cost control and personal safety, etc.